Popcorn is one of the world’s healthiest and most popular snack foods which contain fiber, and roughage that the body needs in its daily diet. However, It can be either super healthy or very unhealthy. 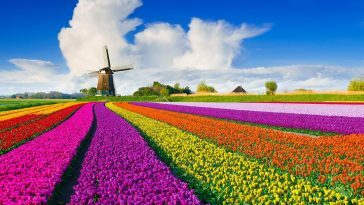 These 40 unknown Popcorn Facts will help you to learn more. 1. 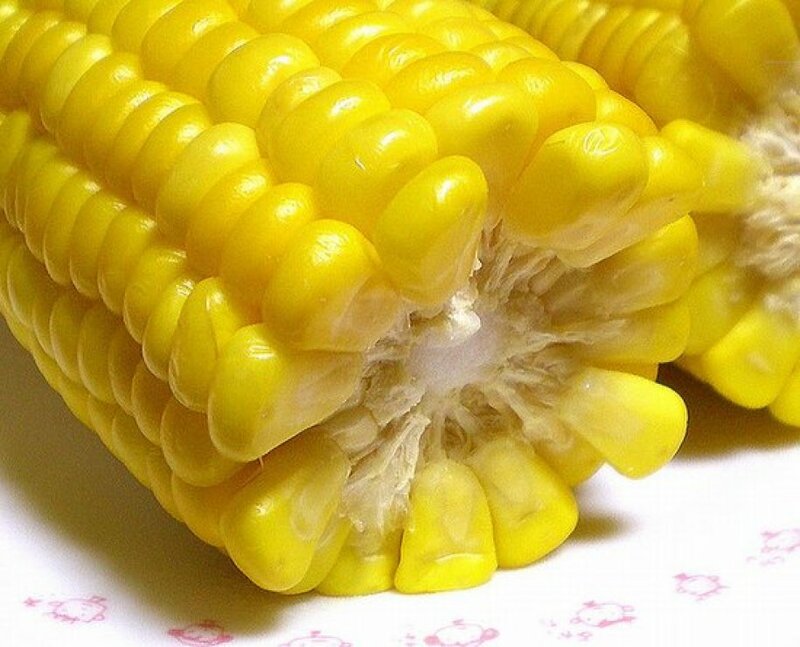 Popcorn is a type of corn. 2. Popcorn is over 5,000 years old. 3. 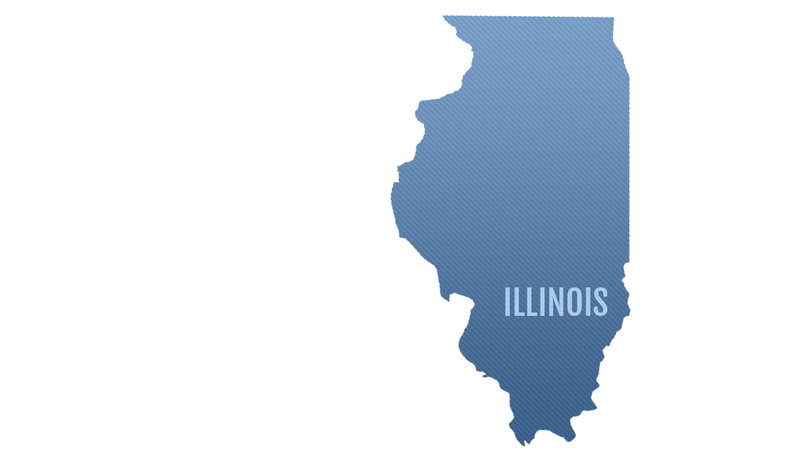 Popcorn is the official snack of Illinois. 4. 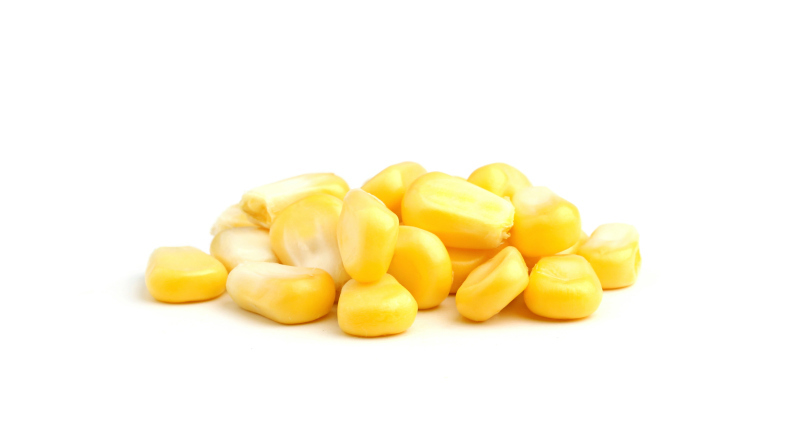 The Popcorn’s scientific name is Zea Mays Everta. 5. 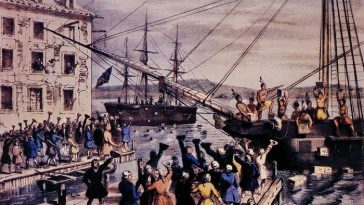 Christopher Columbus allegedly introduced popcorn to the Europeans in the late 15th century. 6. Nebraska produces more popcorn than any other state in the country. 7. 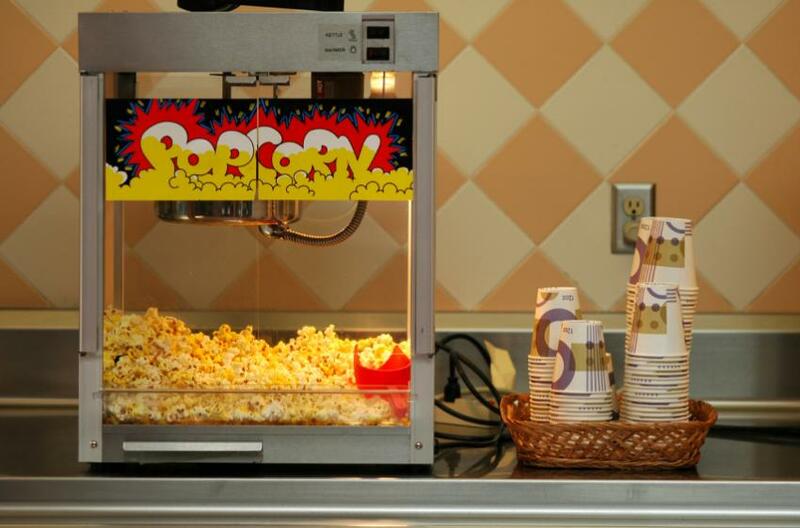 Movie theaters make an insane profit by selling popcorn more than movie ticket sales. 8. 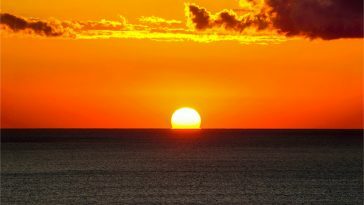 Most microwave ovens have a “popcorn” control button. 9. Charles Cretors invented the first popcorn machine in 1885. 10. Popcorn was not allowed in cinemas in the early 1900’s. 11. Popcorn was discovered in New Mexico. 12. Popcorn is a special type of corn that “pops” when exposed to heat. 13. 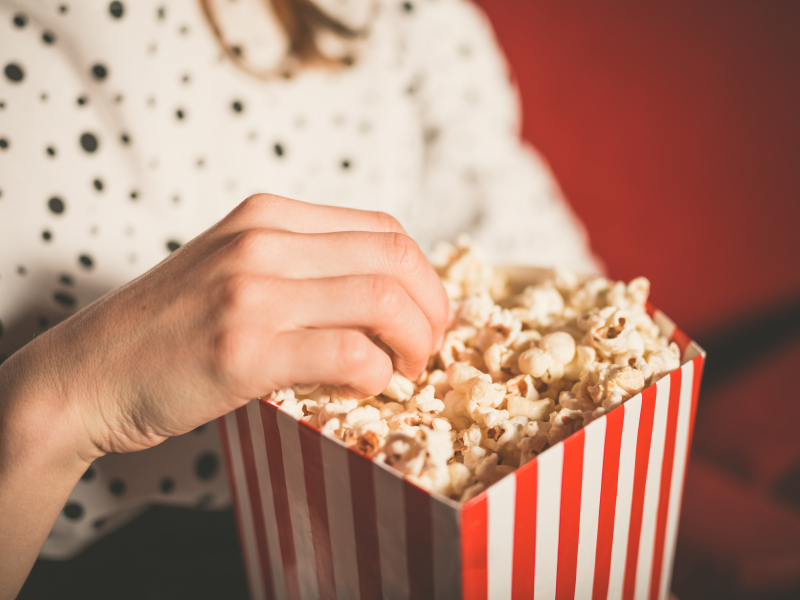 Americans ate 3x more popcorn instead of sugary snacks than usual during WWII because there was a sugar shortage in the U.S.
14. 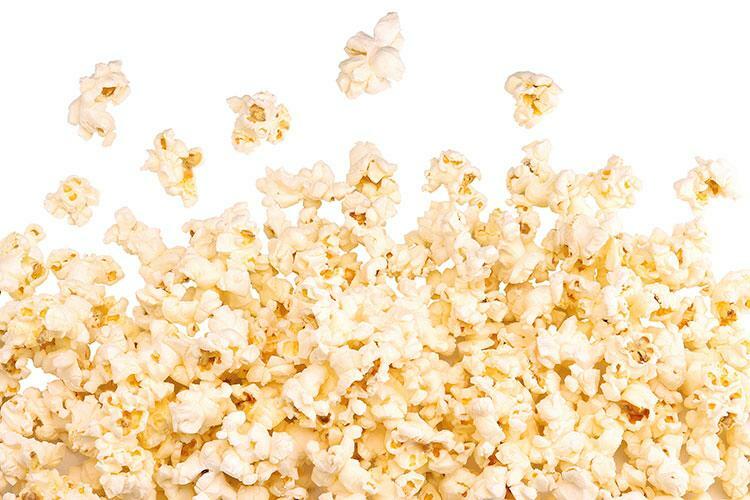 100 grams air popped popcorn has 87 grams of calories, 13 grams of protein, 78 grams of carbs and 5 grams of fat. 15. Popcorn can expand to 30 times its original size when popped. 16. The University of Scranton proved that popcorn contains very large amounts of Polyphenols. 17. 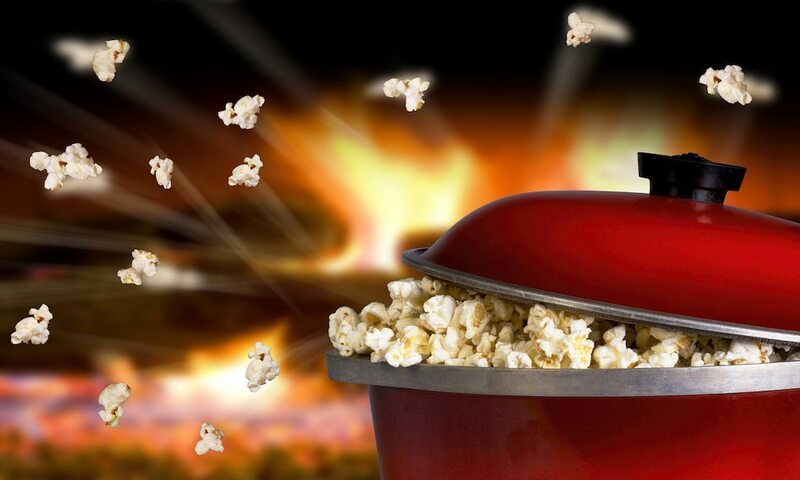 The ideal popping temperature for popcorn is 400-460° Fahrenheit. 18. Americans eat approximately 17 billion quarts of popped corn per year. 19. In order to get a full serving of whole grains, you need to eat three full popcorn cups. 20. Each kernel of popcorn contains a small drop of water stored inside a circle of soft starch. 21. October has been celebrated as National Popcorn Poppin’ Month. 22. January 19th is National Popcorn Day. 23. Most popcorn is sold during the fall and winter seasons. 24. 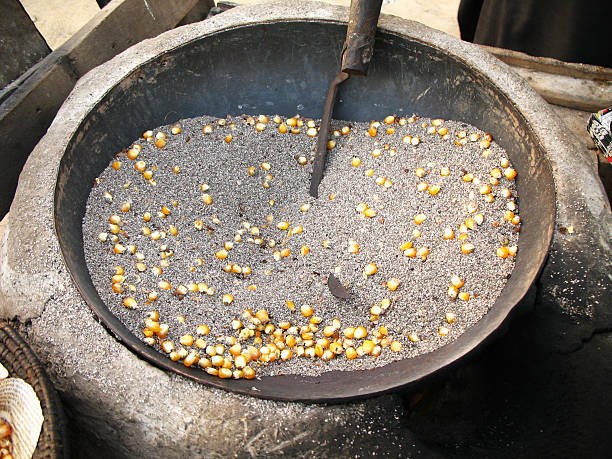 Before stoves and microwaves, hot sand was used to provide the right kind of heat to make corn kernels pop. 25. Popcorn is gluten-free, which means it is a good snack for those who cannot consume gluten. 26. 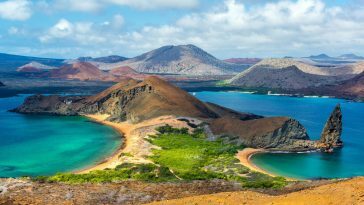 Native Americans do not only ate popcorn, but they made beer and soup out of it too. 27. 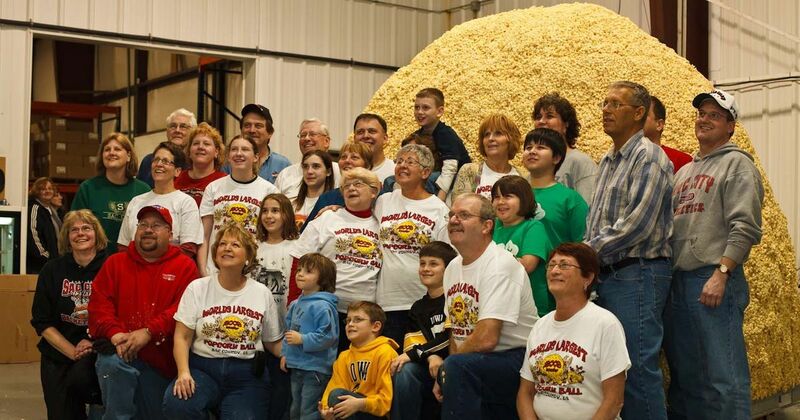 The world’s largest popcorn ball was 12 feet in diameter and weighed 5,000 pounds. 28.Popcorn went into a slump during the early 1950s, when television became popular. Attendance at movie theaters dropped and, with it, popcorn consumption. 29. Two tablespoons of unpopped kernels produce a quart of popcorn for about 25 cents. 30. Un popped Kernels are Called “Old Maids” or “Spinsters”. 31. 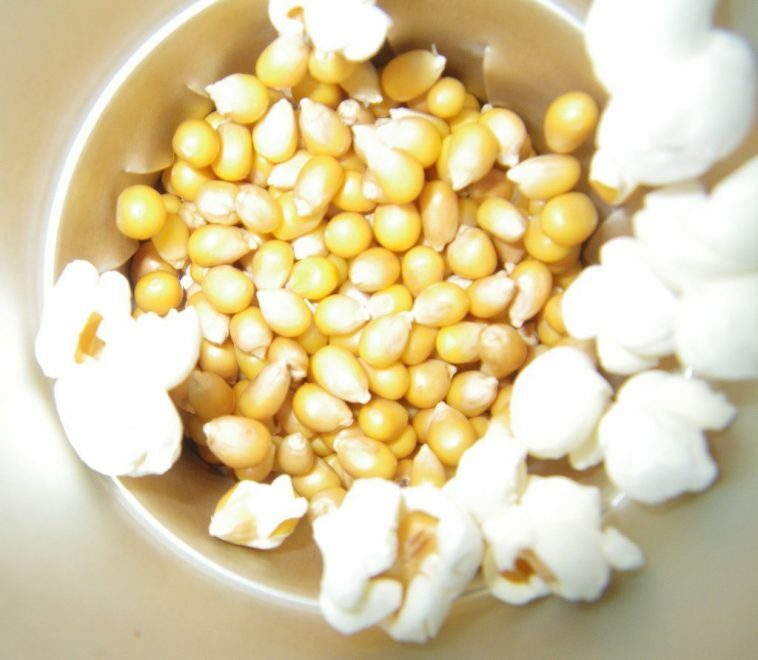 The term that refers to the percentage of kernels that pop in a batch is called pop ability. 32. Microwave popcorn was first discovered in 1945 by Perry Spencer. 33. 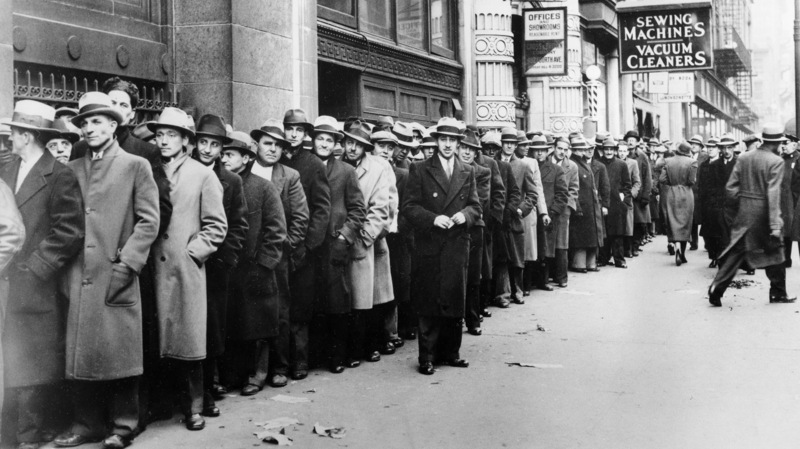 Popcorn became very popular during the great depression, for its low-cost of production. 34. 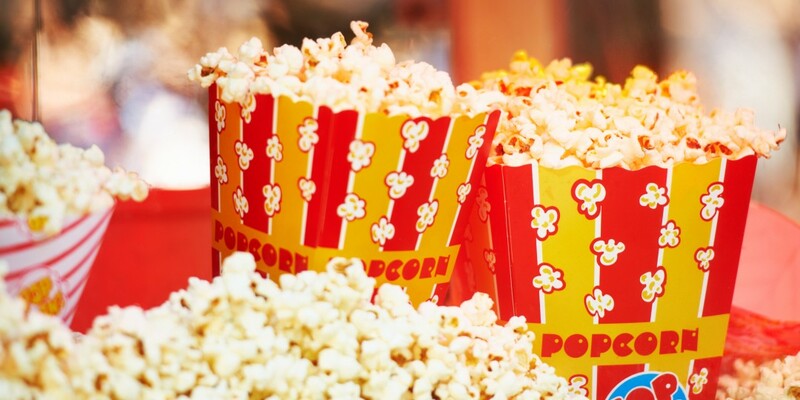 Popcorn is low in calories as compared to other snacks. 35. American vendors began selling popcorn at carnivals in the late 19th century. 36. 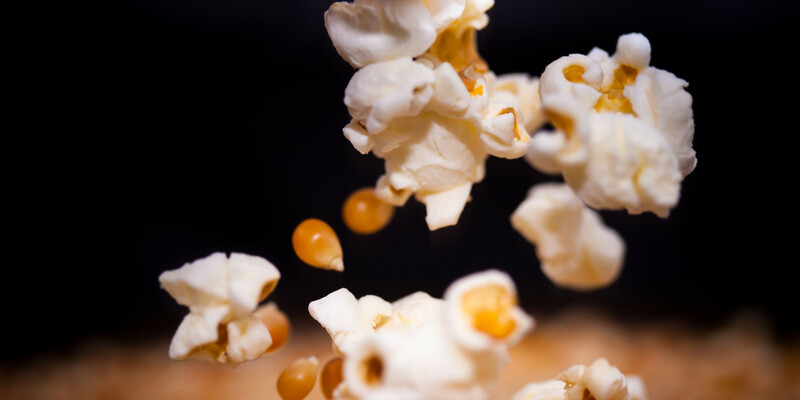 Popcorn kernels can pop up to 3 feet in the air. 38. Johnny B. made it into the world record when he ate 40 popcorn kernels in one minute while upside down. 39. 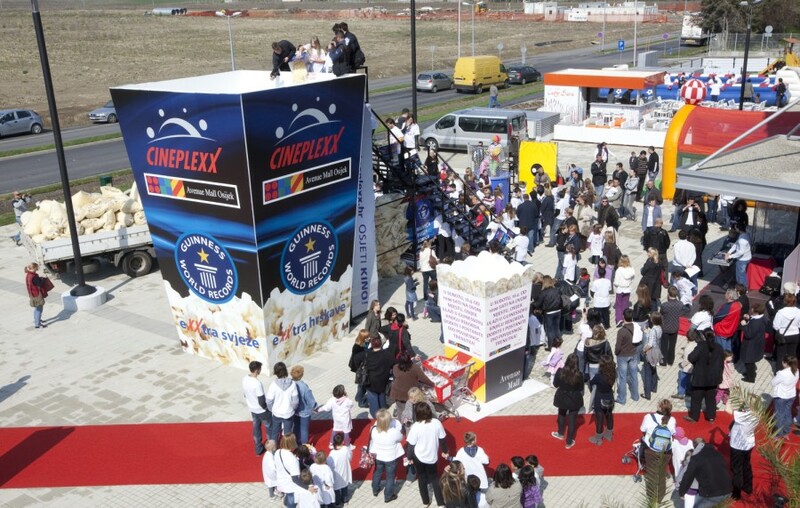 The largest box of popcorn was achieved by Cineplexx (International) with a volume of 52.59m³. 40. Orville Redenbacher is the number one selling popcorn in the world.